Our humble beginnings in the beautiful warm and inviting cabin gave us the platform to build on, we have now expanded our offering by moving to nearby Longridge into what was historically an Old Stables providing corn and other goods horse drawn from the nearby mill to the rest of the town and beyond. 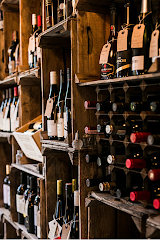 As always; we have handpicked (after tasting many more) a concise collection of fabulous wines originating from smaller yielding vineyards and winemakers that portray individual character and flavours of the grapes, origin and winemaking methods. 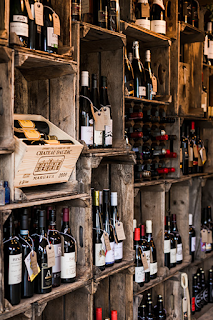 Our longing to find more interesting and exceptional new things in order to bring you the perfect wine means that the web shop along with our range will be updated frequently, so do come back and try something different! 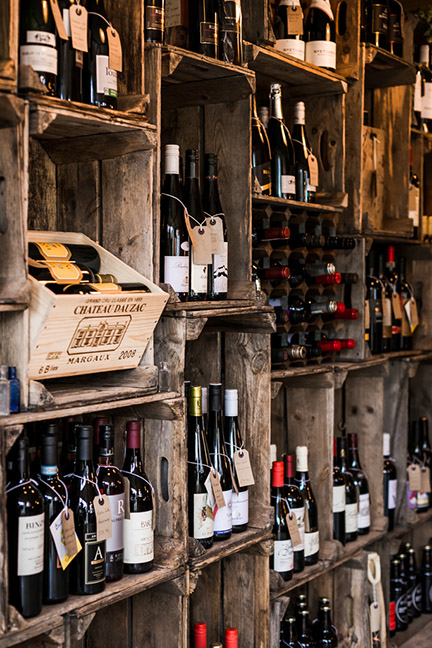 Be part of it and help us out by letting us know what you would like to see in there, leave us a comment on our Facebook page with your favorite wine!